WEST LAFAYETTE, Ind. 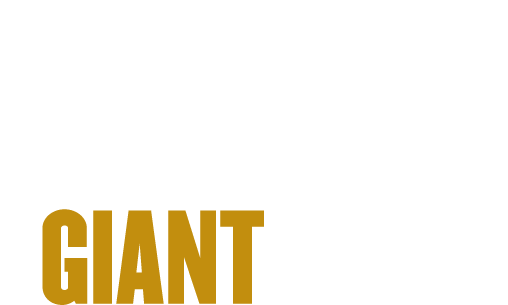 — A Pulitzer Prize winner and two executives of major companies will receive honorary doctorates during Purdue University’s commencement ceremonies in May. Honorary doctorates will go to Pulitzer Prize-winning investigative reporter Ken Armstrong; Mauricio Antonio Lopes, president of the Brazilian Agricultural Resource Corp.; and Keith J. Krach, chairman of the board of DocuSign. The three recipients will each be honored in one of the six ceremonies that will take place in the university’s Elliott Hall of Music on May 11-13. 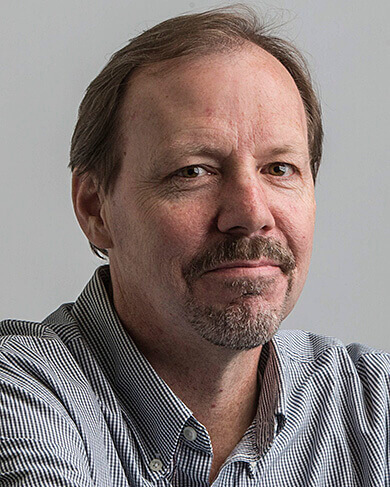 Ken Armstrong’s work has appeared in the Washington Post, The New Yorker and the Chicago Tribune. He received Pulitzers in 2012 and 2016 and also shared in two others. A 1985 Purdue graduate with a degree in political science, Armstrong was editor of the Purdue Exponent student newspaper. He currently works for ProPublica, a nonprofit news organization dedicated to investigative journalism. He will receive an honorary Doctor of Political Science degree during the 9:30 a.m. Saturday (May 12) ceremony. 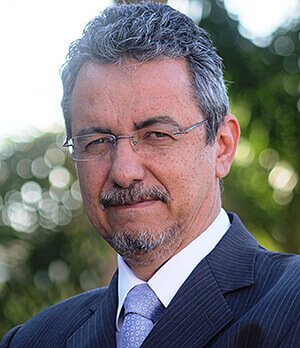 Mauricio Antonio Lopes is president of the Brazilian Agricultural Resource Corp. (EMBRAPA in Portuguese) in Brasilia, Brazil. Lopes earned his master’s degree in plant genetics at Purdue in 1989 and has made major scientific contributions in maize production. In 2014, he was awarded the Distinguished Agriculture Alumni Award from Purdue, as well as the Ordre du Mertite Agricole, bestowed by the French Republic for outstanding contribution to world agriculture. He will receive an honorary Doctor of Agriculture degree during the 9:30 a.m. Sunday (May 13) ceremony. 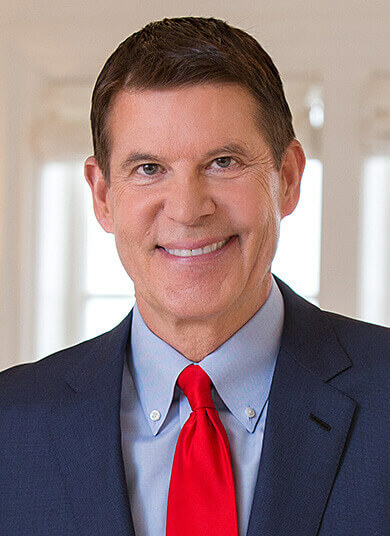 Keith J. Krach is chairman of the board of DocuSign in San Francisco and an early pioneer in the robotics industry. Krach earned a degree in industrial engineering from Purdue in 1979. He served on the Purdue Board of Trustees from 2007-2013 and was chairman for two terms. In 2014 the Krach Leadership Center on the university’s West Lafayette campus was dedicated in his honor after he and wife, Metta, provided a $10 million donation. The Krach Leadership Center houses student resources including academic help, leadership development programs and student organization meeting space. He will receive an honorary Doctor of Industrial Engineering degree during the 2 p.m. Sunday (May 13) ceremony. Those attending commencement ceremonies are reminded that the State Street Redevelopment Project construction is in process. This work is closing portions of Stadium Avenue, McCormick Road, Airport Road and Williams Street and significantly affecting surrounding thoroughfares in West Lafayette. For construction and project information, visit www.statestreetwl.com.